Tanning Buyers Group is one of the largest suppliers of wholesale tanning lotion for bulk purchase for salons, fitness clubs, and spas, as well as, a major supplier to airbrush spray tan salons and businesses. 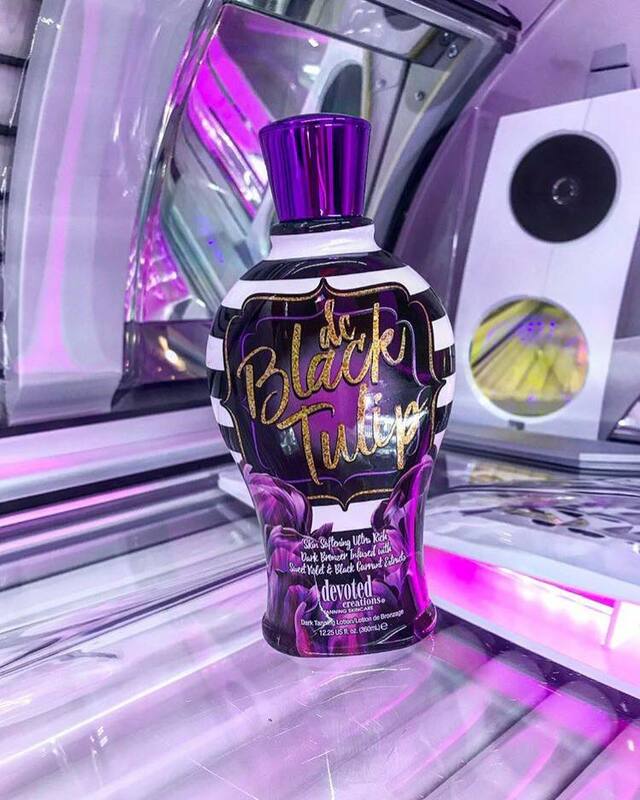 Indoor tanning lotion is sold by indoor tanning salons to help their customers achieve the best tan possible while using a tanning bed or tanning booth. Indoor tanners that use a quality indoor tanning lotion will tan faster and get better more even results from their tanning sessions. There are several manufacturers of indoor tanning lotion. Each tanning lotion manufacturer produces indoor tanning lotions that are specifically formulated to maximize the bodies ability to tan. These manufacturers distribute their tanning lotion through wholesale tanning lotion suppliers. 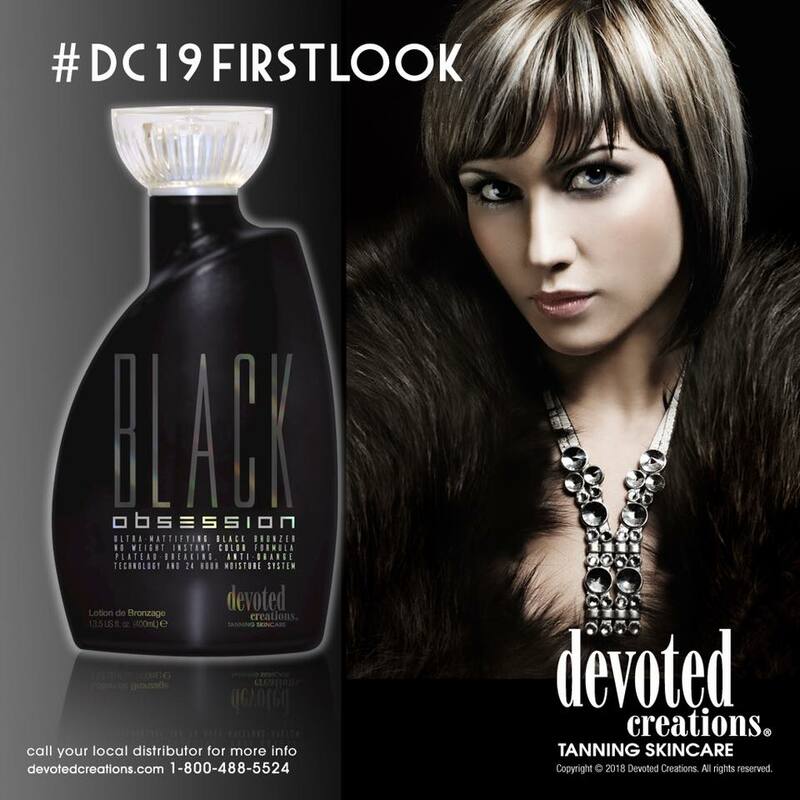 Salon owners constantly inform their customers about the benefits of tanning lotion use and the most recent innovations in lotion ingredients. Tanning salon owners know that tanning lotion sales are an important part of salon revenues that can provide 15-20% of additional retail sales revenue on top of their tanning services revenue. How do tanning salons maximize their retail sales without hard-selling their customers? As a salon owner you can hold product training sessions or seminars where employees are able to get a better understanding of the products they are selling. Employees need to know about the tanning lotions the salon offers. Salon employees sell best when they understand and are comfortable with the tanning lotions and other items the salon has. 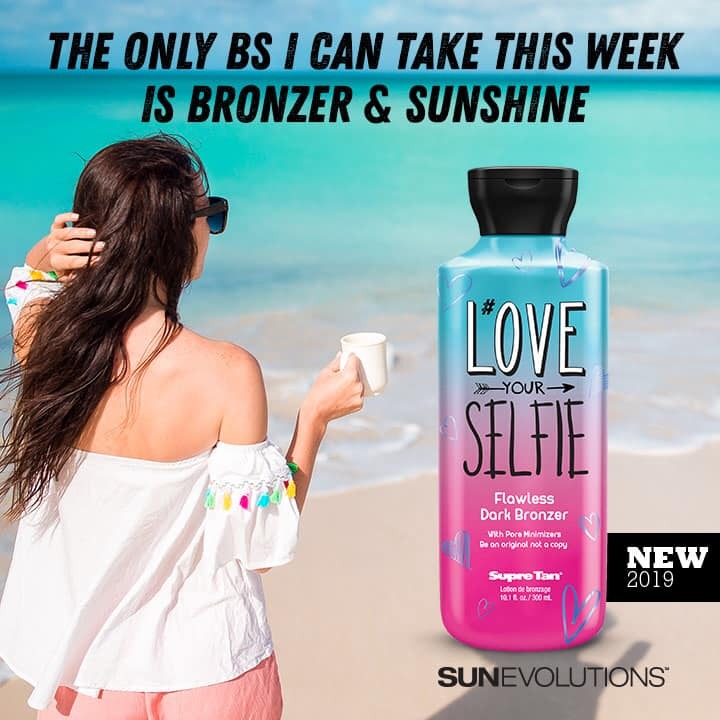 The best sales people can effectively explain to their customers the advantage of purchasing a tanning lotion or other retail item. Set aside a morning when all employees will attend a training session to review each product. Encourage your employees to add to the training, running contests where employees get a gift for knowing about a given product and adding to the discussion. All employees should feel comfortable talking about everything your salon sells. If they are uncomfortable talking in an employee meeting they are unlikely to do any better behind your counter. Use this session as a feeling out meeting where you can evaluate your salon employees. These tips are basic guidelines that most any sales person can benefit from. All the major tanning lotion manufacturers offer cash back or rebates on wholesale tanning lotion purchases. Each tanning lotion manufacturers program runs for a different period of time. Salons are expected to complete a tanning lotion rebate claim formand submit it prior to the due date with all the paperwork required. Tanning lotion rebate and incentive programs can give salon owners additional savings on their tanning lotion buy. Review each program before the prgram starts so that if the program seems inline with your salons goals you can maximize your savings. Just because a rebate program exists it should not be the sole reason for participation. If you sacrifice sales in favor of a rebate program you are unlikely to see a net gain in profits. Lower wholesale tanning lotion costs are not necessarily going to offset slower retail sales because you may be offering a lesser product just to get a rebate. Indoor Tanning Lotion helps moisturize the skin prior to tanning. This makes indoor tanning beds much more effective than tanning without lotion. Normally your skin can be dry, flaky and uneven. The use of a tanning lotion evens out the skins moisture and creates a healthier foundation for a successful tanning experience. Tanning lotion also reduces the drying effects that a tanning session can have again improving your results. Tanning lotion is made in many ways with various ingredients. Tanning lotion categories include accelerators, bronzers, tingles (hot), and cooling (cool). Any combination of these base tanning lotion categories is possible. One of the best ways to determine what lotion will work for you is to consult a salon professional. People that work in these salons often have extensive experience with tanning lotions and sample each lotion type so that they have a better understanding of that lotions results. They also have access to hundreds of customer reviews as they handle their day to day duties. You should never underestimate the value of real world knowledge when selecting your next lotion. Remember it is also possible to try different lotions in packet form prior to making a larger purchase of a bottle. Each persons skin is different and each person reacts differently to specific ingredients in tanning lotions. Tanning Lotion helps moisturize the skin prior to tanning. This makes tanning much more effective than tanning without lotion. Normally your skin can be dry, flaky & uneven. The use of a tanning lotion evens out the skins moisture and creates a healthier foundation for a successful tanning experience. Tanning lotion also reduces the drying effects that a tanning session can have again improving your results. Tanning lotion is made in many ways with various ingredients. Find out more on specific tanning lotion ingredients here. Tanning lotion categories include accelerators, bronzers, tingles (hot), & cooling (cool). Any combination of these base tanning lotion categories is possible. One of the best ways to determine what lotion will work for you is to consult a salon professional. People that work in these salons often have extensive experience with tanning lotions and sample each lotion type so that they have a better understanding of that lotions results. They also have access to hundreds of customer reviews as they handle their day to day duties. You should never underestimate the value of real world knowledge when selecting your next lotion. Remember it is also possible to try different lotions in packet form prior to making a larger purchase of a bottle. Each persons skin is different and each person reacts differently to specific ingredients in tanning lotions.